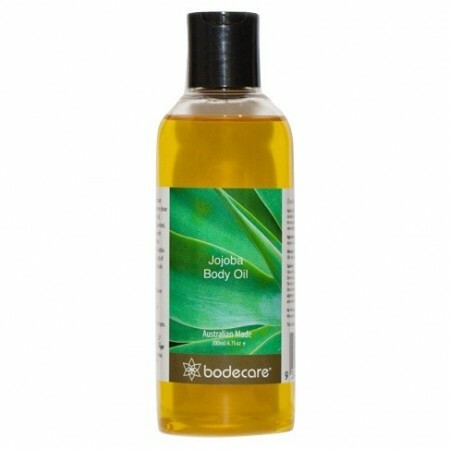 A pure Australian Jojoba oil, made and grown. It's unique chemical makeup mimics the sebum naturally present on human skin. 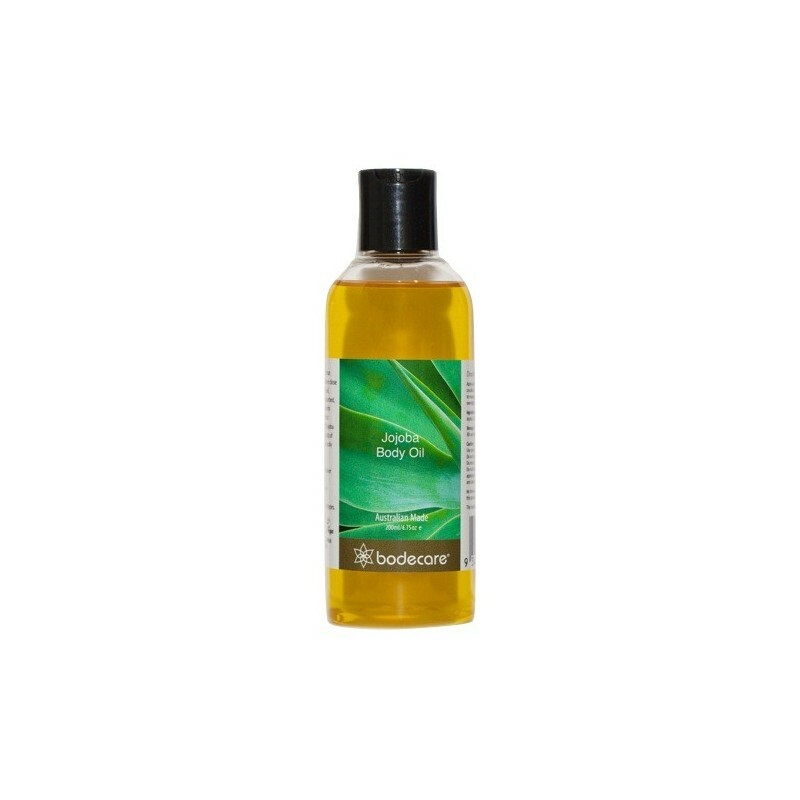 Pronounced ‘ho-ho-ba’, Jojoba oil it is extracted from the seeds of the bush. A readily absorbed moisturiser, it leaves skin smooth and velvet-like. An all-over, multipurpose oil. 200ml. 200ml. Pump lid and recyclable bottle. Best Moisturiser from head to toe! I love this product and it is super good value! It is high quality and my skin loves it! I’ve been using it on my face and body for about 1 month and I couldn’t be more pleased with the results! If this came in an even bigger bottle, I’d happily pay the extra money for it. I use this on the ends of my hair, on chapped lips, as a perfume carrier oil... What can't it do?? A beautiful staple in my bathroom.